TAP INTO YOUR EMPLOYEES PASSIONS! Get everyone acting towards the same goals. Communication, Productivity, Feedback, Polls and more. HAVE 5 MINUTES TO SPARE? 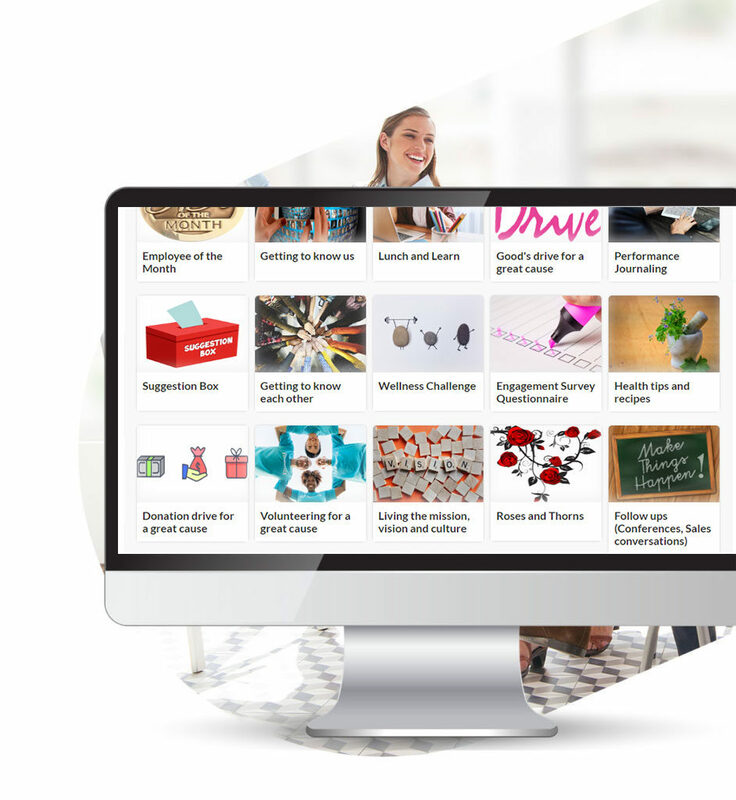 Onboard your team in Journyz for FREE and try it out with our 50+ templates! 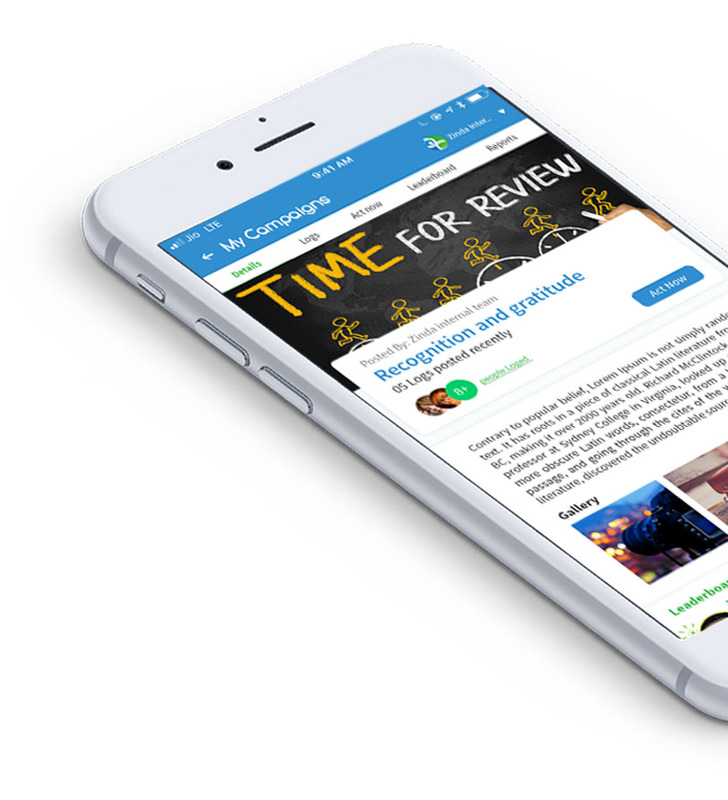 Journyz makes it easy and fun for students to engage in service and become Humanity Rising Ambassadors, or service leaders in their communities. The Journyz app also helps us meet young people where they are at and allows them to easily share their service activities with us. Journyz also gives companies (and their employees) the opportunity to connect with students in a very meaningful way - which helps companies build a talent pipeline of future leaders, and at the same time, empowers their employees to help inspire students to make a difference. Founding Minds was created with a vision to help entrepreneurs and small companies get access to expertise they need to develop leading-edge software products. Founding Minds has offices in India and the US. With a highly talented and distributed team, Founding Minds believes in empowering their employees to provide not only creative ideas to the companies they are serving but also the larger community in general. And effective employee engagement is how Founding Minds ensures that their teams are invested in the company’s larger vision, and truly living up to their full potential. India was the global host for World Environment day event in 2018 with a theme of 'Beat Plastic Pollution'. FMS wanted to create an awareness about environmental issues in its employees and inspire them to take up the cause to protect and preserve the earth's beauty and resources for future generations. The specific challenge was to increase awareness in its employees and create champions of the cause among its employees. This was hard to do as the teams were constantly busy with their project deadlines and it was difficult to get their attention on outside causes in a sustainable manner. The Founding Minds leadership team decided to run several shorter challenges using Journyz on recycling and reuse of plastics for their employees. These were custom designed digital interactions set up in minutes using Journyz to create fun contests for employees. These included the Photography Contest (theme 'Beat Plastic pollution'), Selfie Contest(Ideas on swapping plastic products with eco-friendly ones),'Out of the Box' Concept (innovative alternatives to end plastic wastes). Employees involved their family members in the contest as well. The contest ended with rewards for the best solutions using voting features on Journyz. 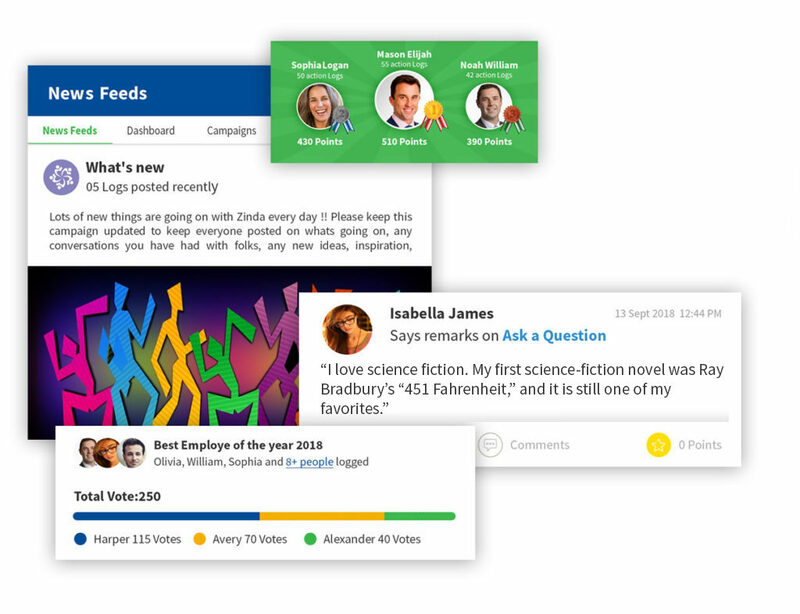 With the Journyz competitions, 25% of employees submitted their ideas, which was up from 5%. 50% of these responses got engagement from the remaining employees, thus increasing the employee participation and engagement to close of 50%. With the shorter challenges, employees were able to be engaged rather than having long-running initiatives which did not sustain the interest of the employees. With each contest the number of people participating increased as well. This campaign developed a new awareness of the issue and also brought about the sense of empowerment that everyone can be part of the solution and replace plastic with biodegradable options. 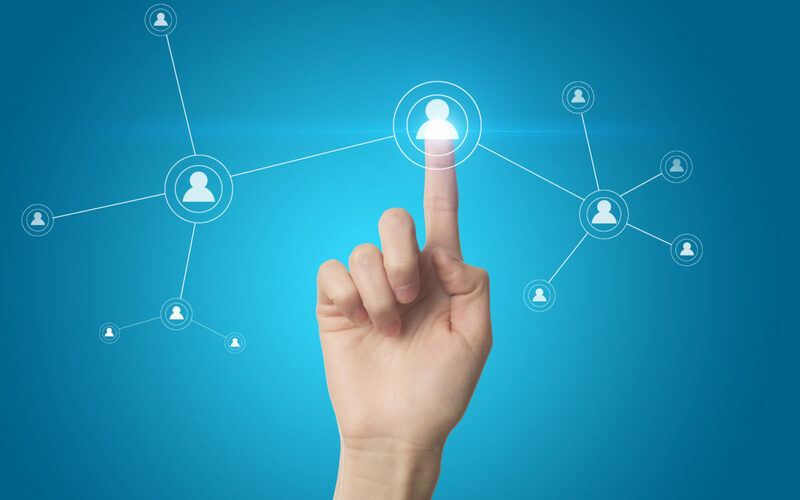 How Can Social Engagement be Used to Mobilize and Engage Your Employees? Employees today, especially millennials, consider their work and careers as a key marker of who they are. Their professional and social lives are intertwined, with colleagues being friends outside of work, and talking about the work and workplace within personal friend circles. And given this close connection, social engagement becomes a huge part of the employee engagement strategy. Haven’t we all enjoyed playing a good game of monopoly back in our childhood days? All of us die to get back to those days, don’t we? Well, don’t get too excited and think about playing monopoly at work, but it can be as close. 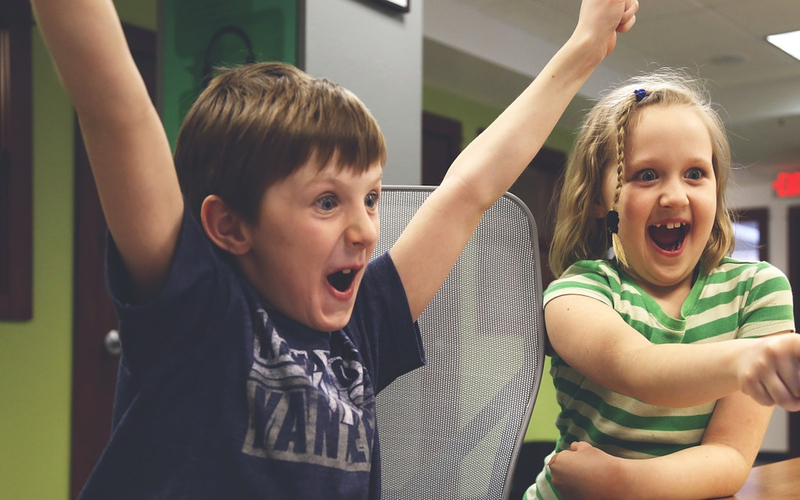 Gamification has become a growing trend in most digital business environments. It is today’s healthier cup of coffee. It comes with a fun quotient and can help fatigued employees bounce back on their toes. Haven’t we all enjoyed playing a good game of monopoly back in our childhood days? All of us die to get back to those days, don’t we? Well, don’t get too excited and think about playing monopoly at work, but it can be as close. Gamification has become a growing trend in most digital business environments. It is today’s healthier cup of coffee. It comes with a fun quotient and can help fatigued employees bounce back on their toes. 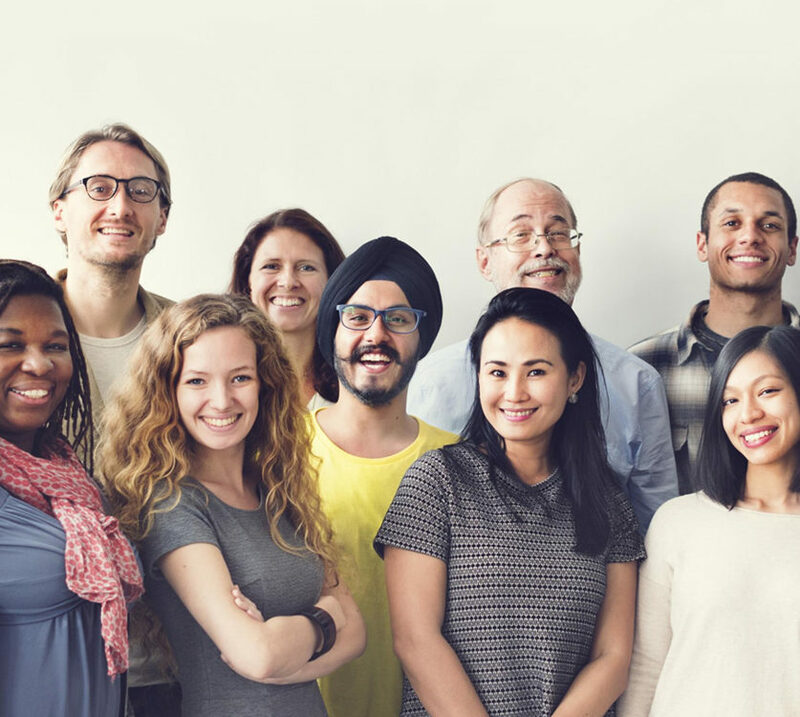 We’ve all heard the trite phrases like “You are a valuable employee to the company.” Every few months, HR teams will talk about some new initiative to carry everyone along and create an atmosphere for healthy growth and steady development in the workplace. But what does it all really add up to? Do these initiatives ever achieve their purpose? In the world of social media strategies and strong PR, building a brand has become easier and efficient; but a smart CEO knows that there’s no better PR than an engaged employee. Happy and loyal employees are the best resources for brightening your brand value. They know your brand like no one else. Therefore, they advocate and speak for your brand in the best way possible. They competently talk about your brand’s character, its goals as well as its ethics. In this time and age when social media has given everyone a voice of their own, and everyone is allowed to have an opinion; no other strategy can communicate your brand as religiously or sincerely as a loyal employee. Your employees have the capability to support you like an army of warriors when you enter the competition.